We know you don’t need or want another stethoscope, badge bling, or pair of compression socks for the holiday season. The problem is that these are likely go-to’s for your friends and family to wrap or stuff in your stocking. There are other awesome gifts that can make your life easier, more comfortable and functional. So we’ve compiled a gift guide you can share with your family and friends (or treat yourself to) this year! 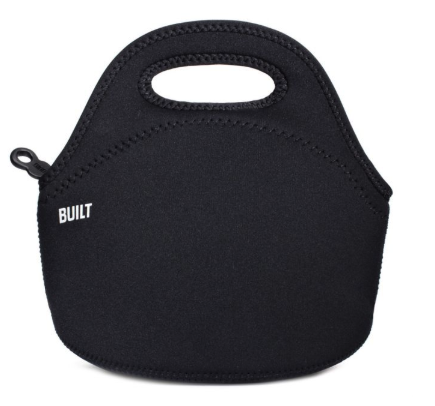 It’s really nice to have a smooth, sleek lunch bag to easily transport your food and snacks for when you finally get to scarf them down. Made of stretchy neoprene, you can fit just about anything in there (and it is machine-washable). It’s not only practical for all of your shifts, but any other time you’re eating on the go! The various colors and patterns will also help yours be easily recognizable when shoved into the overstuffed break-room fridge (cause there’s nothing worse than someone else taking the lunch you dreamed of throughout your shift). 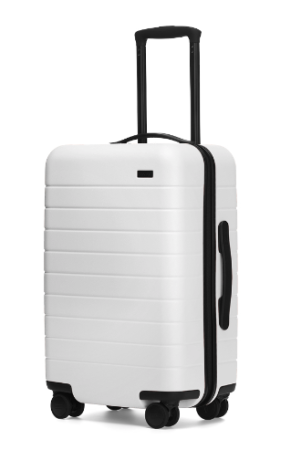 Whether you are a travel nurse ( aspire to be), per diem always on the go, or jumping at every weekend-off opportunity to hit the road, this suitcase boasts the newest features, from a charger to a sleek hard cover that will last. It’s the perfect size for a weekend getaway, or longer depending on what kind of packer you are. It also comes in different sizes for whatever your next adventure will be. Caffeine, enough said. If you’re going to do it, might as well do it right. 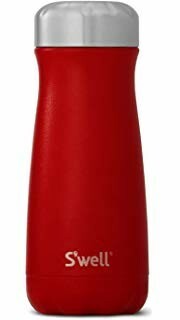 You’ll drink that much needed coffee in style, with a travel mug that keeps your coffee warm, or water cold, without sweating on the outside. Everyone will be jealous when you leave your awesome gift at the nurse’s station in between call lights. 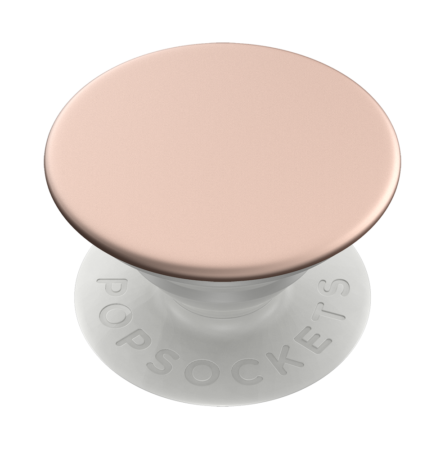 Incredibly functional, pop sockets are all the rage right now, as a gift that enables you to hold your phone easier and more securely. When you only have 2 mins to respond to a text or email (probably from a supply closet or med room), this is how you get it done. Plus, f you have the time on night shift to peruse or Youtube videos, it also functions as a stand so you don’t have to prop it up. With the ability to fold into itself into a small pouch, this backpack is a great, small companion when you need to hit Trader Joe’s or Whole Foods after work. 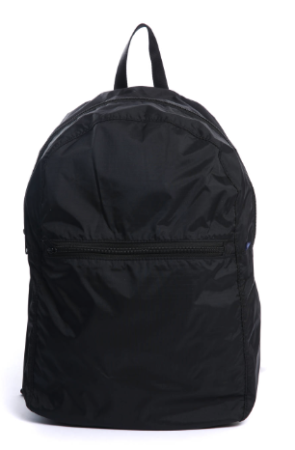 Also machine washable, this incredibly functional pack gives you the freedom to carry whatever you need. Written by an endocrine surgeon, Atul Gawande is a teacher, researcher and author. 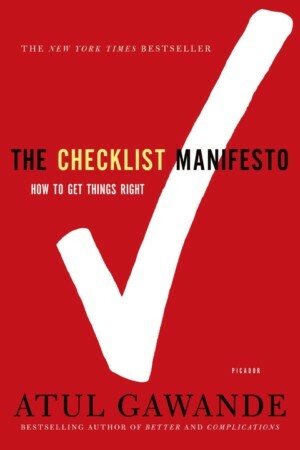 His wealth of experience led him to write The Checklist Manifesto, a book about making checklists in various fields (including a surgical checklist), to get it right and do your job to the best of your ability. Some hospitals even gift the book to all new hires! We know what you’re thinking – “Oh great, another tool or thing us nurses need to do. But this isn’t just relevant to work! The principles can apply to every aspect of your life. As nurses, we keep it clean, always. 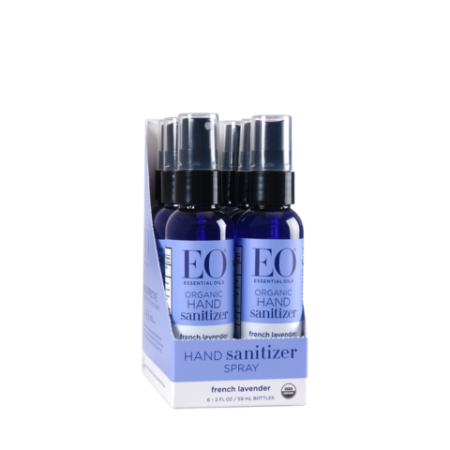 The E&O sanitizers do more than just keep your hands disinfected, they smell fantastic with a calming lavender scent. It’s made with alcohol that is developed from non-GMO sugar cane, being over 99.9% effective (uhh but maybe not for C.dif). Running out the door for work trying to avoid rush hour and cursing yourself because you can’t find your keys or badge? Mhmm. 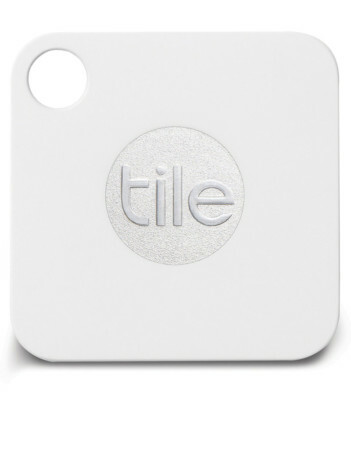 The Tile Mate is a great gift to help you keep it all together, with the ability to locate your keys, wallet and anything else you need to keep track of. When you are in a rush and need to find something, it’s clutch. Constant soap, water, and sanitizer has your hands screaming for help. As a multi-use skin salve, this moisturizer can be used on anything from your lips to your hands and elbows. 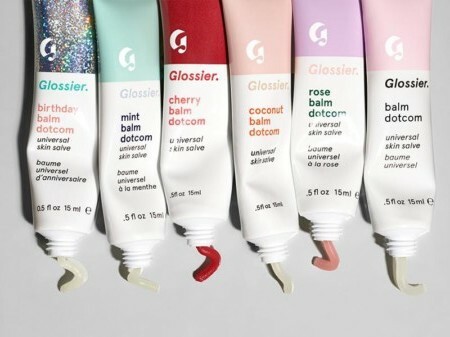 Packed with antioxidants to repair your skin, there are various flavors and colors to match your skin tone and give you that extra oomph. 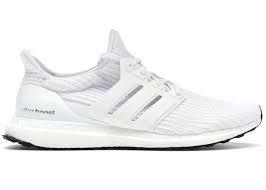 Ultra popular, the Ultraboost is one of the most comfortable sneakers on the market, with the ability to absorb anything. It’s perfect for our long shifts on our feet, giving you stability and comfort, especially if you’re not in the clog-camp. These ultra boosts are built like a mesh sock, so comfortable it feels like you are walking on clouds. 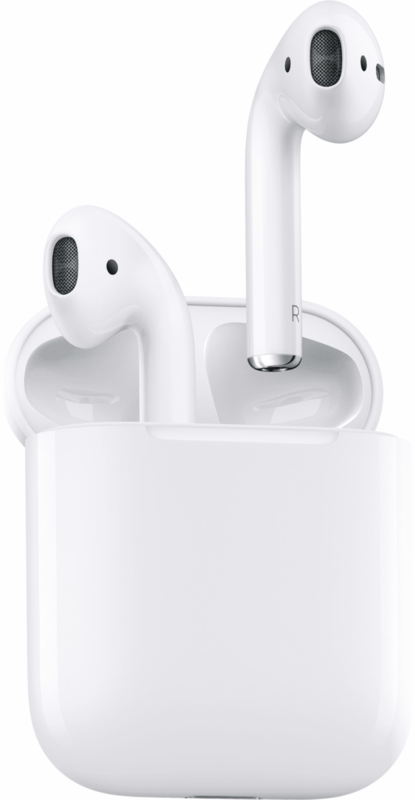 One of the most popular headphones on the market, AirPods boast not only great sound, but the ability to stay charged for 24 hours. So it’s NBD when your post-shift brain forgets to stick ‘em on the charger or you decide to hit the gym post-work. Encased in a floss-looking box, this gift is easy to throw into your bag or a pocket, so you can listen to your favorite podcasts, books and music seamlessly. 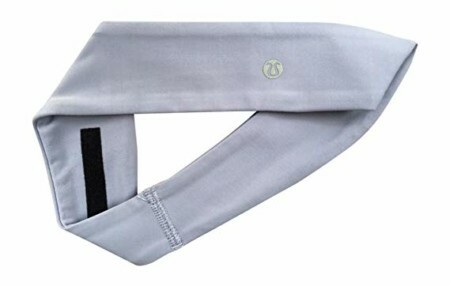 Whether you are at work or doing your normal workout routine, this headband will keep the hair out of your face, with both comfort and style. It also wick sweat from your brow, so you don’t get cold once you finish a workout or hustle during a crazy shift. It is incredibly affordable and an easy gift. With all of these things to choose from, you and your family will have plenty of options when trying to decide what to get you for the holidays. Oh, and since you can also get them online, no need for anyone to wait in line, ever. If you’re picking up what we are putting down, feel free to share this gift guide with friend, and sign up for our weekly newsletter! Trusted Nurses are more than a resume. You have unique perspectives to share, ambitions to chase, new cities to explore, and experiences that can’t be summed up on a skills checklist. Let’s show the world how amazing it is to be a nurse.